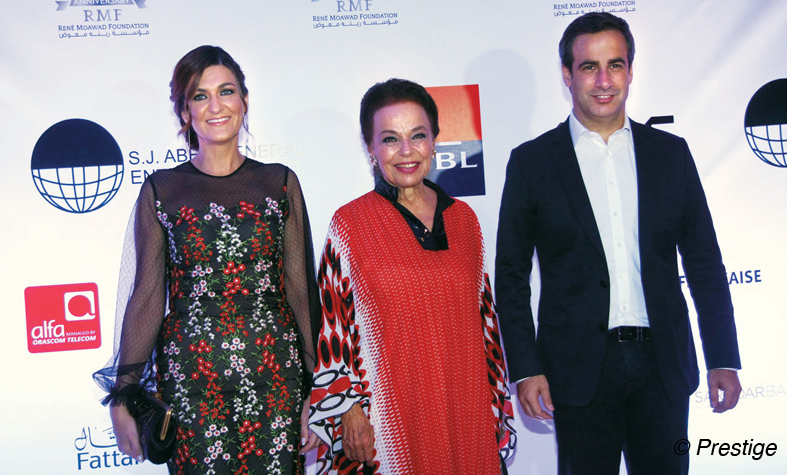 Marielle, Nayla and Michel Mouawad. 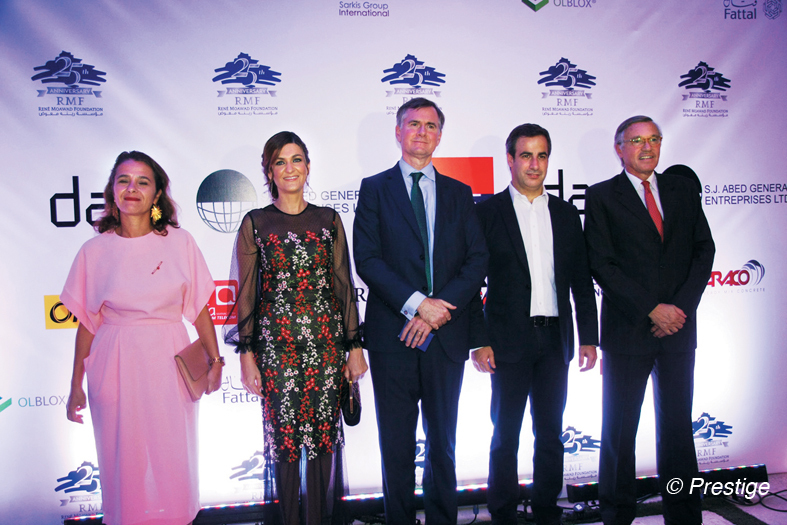 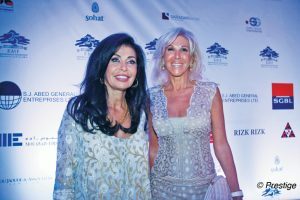 For the first time in Lebanon, and on the occasion of its 25th anniversary, The René Mouawad Foundation (RMF) invited to a collection of funds dinner in the beautiful setting of Venue Verde at Mansourieh. 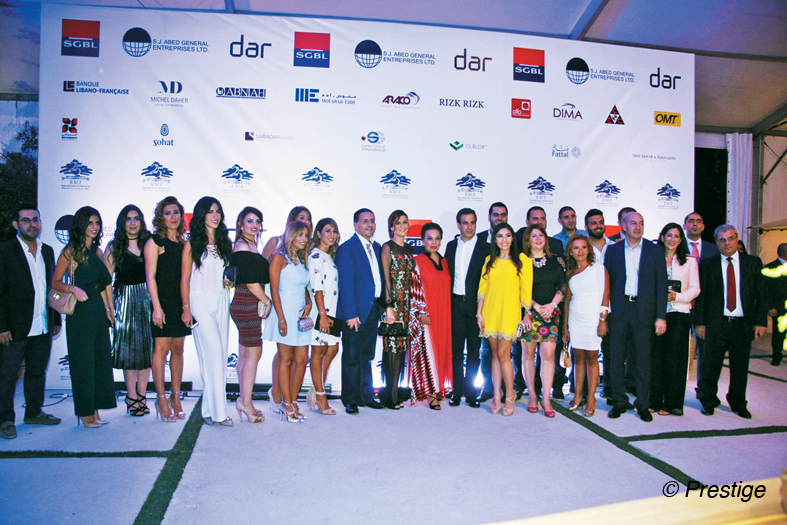 Many persons were present at this charming dinner of solidarity, animated by the magical music of Guy Manoukian, the golden voice of Joseph Attieh where guests could indulge themselves in the delicious dishes of Souk el Akel. 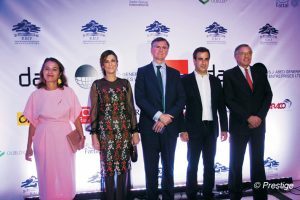 Let’s remember that RMF also present in the USA and Australia, operates since more than 25 years in projects across Lebanon: education, health, social aid, agriculture. 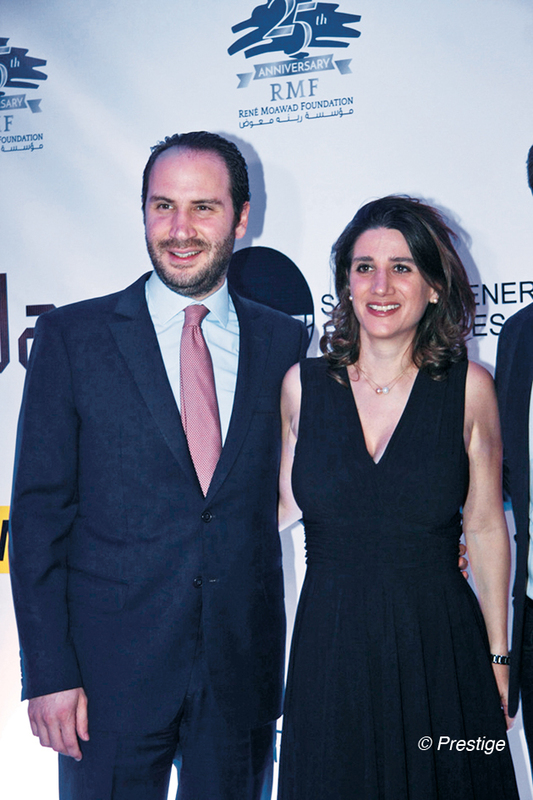 Marielle and Michel Mouawad in the company of the British ambassador and his wife, the Swiss ambassador. Frida El Rayess, minister Michel Pharaon, Italian ambassador Massimo Marotti and his wife Zina. 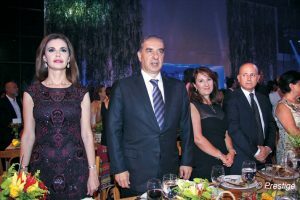 Souvenir picture around Nayla, Michel and Marielle Mouawad.